Advancing The Science Of Beauty Through Innovation. MDSkin® The Lounge & Bar combine the best-in-class patient care, safety and outcomes of my plastic surgery office with the world-renowned patient experience of the most premiere spas in the world. MDSkin® The Lounge provides comprehensive skincare, facial and body treatments and MDSkin® The Bar promotes the importance of regular infusion facial therapies and a foundation of maintenance for youthful skin. Together The Lounge and The Bar strive to promote healthy skin and wellness through customized skincare solutions and regular focused facials. Our goal is to become a partner with our clients in their journey to achieve beautiful skin and wellness. As the premier skin care destination in Arizona, we recognize that our patients expect a higher level of service. We have gathered a team of professionals with experience that is unmatched in the industry. Our signature Infusion Facial is the most dynamic skin treatment available and the foundation for beautiful, glowing skin. Leave the treatment with fresher-feeling and better-looking skin. AN EYE FOR BEAUTY. A FOCUS ON SCIENCE. The discipline of plastic surgery is one focused on restoration, built upon the foundations artistry and innovation. I feel so fortunate to be a leader in a specialty that focuses on best-in-class treatment and patient experience. This background was my motivation for creating MDSkin® The Lounge & Bar. 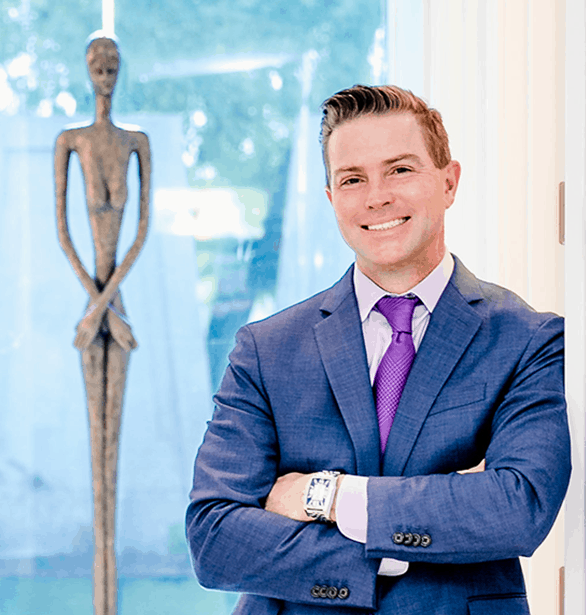 I truly believe that board-certified plastic surgeons and dermatologists are the true trendsetters in our industry and should be the leaders of innovation in both surgical rejuvenation and nonsurgical skincare, aesthetics, and wellness. MDSkin® truly believes that beautiful healthy skin is a lifestyle choice and commitment. Healthy skin, like a healthy body, begins with a plan or blueprint. This plan includes a personalized daily skincare regimen, a monthly facial at MDSkin® Bar and a planned journey to maintain your skin’s health and youth while preventing future damage. Book a consultation with one of our clinical experts. Discuss your skin concerns and cosmetic goals. . Receive your personalized Blueprint containing a recommendation on treatments, time-line of your procedures, home care regimen, and much more –created just for you! MDSkin® offers a membership and rewards program that allows you special access and exclusive discounts. Sign up to receive these unique benefits.